We have a number of permanent staff onsite as well as patrolling to respond quickly to alarms. A secure site will also help deter building site theft and vandalism, common issues on Australian construction sites, with 39 per cent of builders affected according to a survey of 7014 residential builders and a 2008 report by the Australian Institute of Criminology. Theft of raw building materials such as copper, handheld tools, white goods and heating and water systems were the most commonly stolen items, with construction sites in urban areas during the final stages of construction the most likely to be affected. 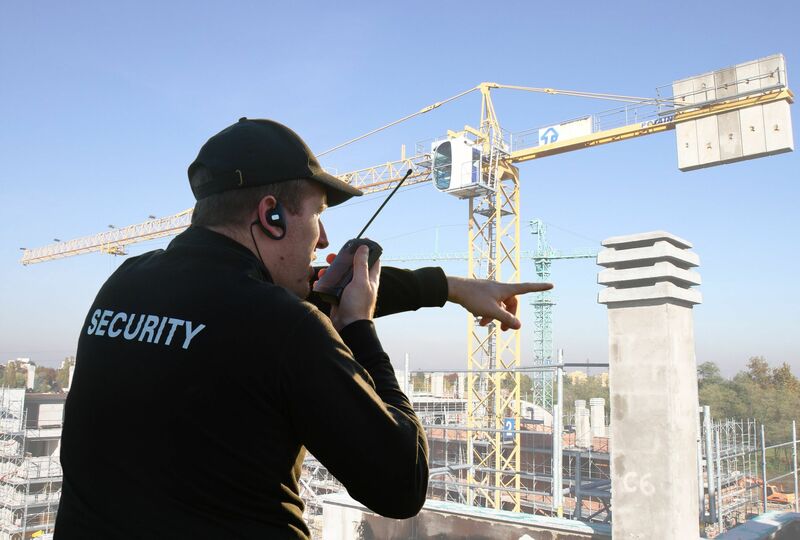 Besides building site security such as fencing, chains and lockable gates, other measures must be implemented to reduce the likelihood of theft on building sites such as having a security officer on the site during the after-hours and holidays. The security officer will patrol the site for you and will check all entry exit points and fenced area for your client or for your site.